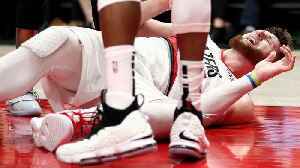 Late in the second overtime of Portland’s win over the Brooklyn Nets, Trail Blazers center Jusuf Nurkic landed awkwardly on his left foot after jumping for an offensive rebound, and his lower leg folded horrifyingly under him. 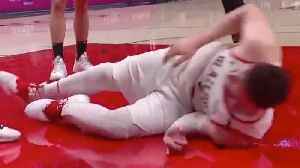 This was one of those injuries where players on both teams sprinted away from him, and his teammates were openly weeping while trainers looked him over. 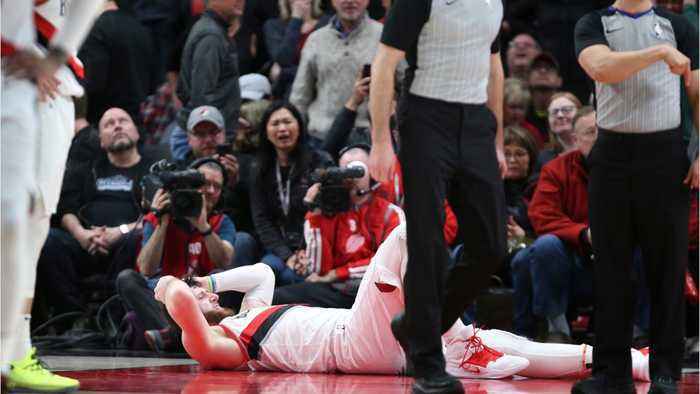 The video is extraordinarily gruesome, and includes an audible snapping sound: Nurkić is an extraordinarily talented big man who is having the best season of his career, averaging a double-double on career-high 57 percent true shooting.